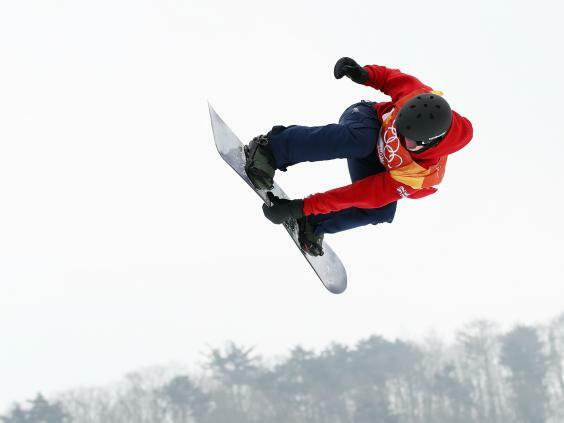 Great Britain’s snowboarders suffered further bad luck on day one of the 2018 Winter Olympics as Jamie Nicholls and Billy Morgan failed to qualify for the slopestyle final. Nicholls, Britain’s first competitor of the 23rd Games, finished eighth in heat one and Morgan 10th in heat two after a fall apiece, while Rowan Coultas placed 18th in heat two after falling on both his runs at his first Olympics. Only the top six from each heat, based on their top score of two runs, advanced to Sunday’s final. After Katie Ormerod’s Olympics-ending broken bones, it was not the result the British squad had hoped for. “Let’s have some good luck please,” Morgan said. Nicholls recorded a score of 71.56 for the first run to place sixth. But he had fallen to seventh ahead of his second run, so knew he needed to improve his score to advance. But he fell on the penultimate jump to end his hopes of advancing to a second Olympic final, after Sochi 2014. The blow came two days after team-mate Ormerod, Nicholls’ cousin, was ruled out of her first Olympics with a fractured heel which required surgery after a training crash. Nicholls said: “I felt so confident: the right mindset, feeling really good about my snowboarding, better than I have throughout my whole career. Nicholls felt he did not receive just reward for his run after he missed out on advancing by two points. “I was actually a bit gutted about my score,” he added. “Mid-70s was what I was hoping for with that kind of run, judging on what some of the other guys did and tricks on the jumps. Morgan was seventh after his first run of 56.40, which was lower than he had hoped. Only he also fell on his second run. “Just bad roll of the dice, I guess,” he said. Morgan, who had his right knee reconstructed two years ago, had to manage a left knee injury sustained before Christmas which has limited his training time. But he downplayed the issue. He said: “Having problems with both knees and falling out of the sky all day on these jumps is gnarly. Norway’s Marcus Kleveland and Max Parrot of Canada won their respective heats to advance to Sunday’s final. 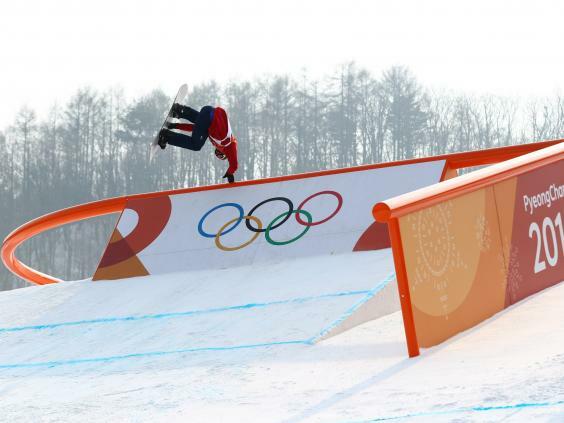 The British men will now return for the Big Air event, new to the Olympics, later in the Games. 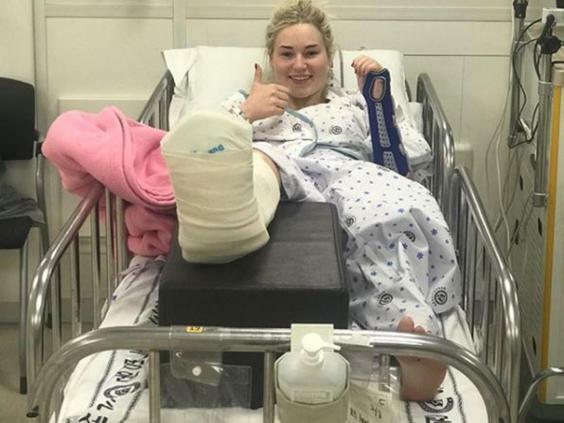 Aimee Fuller is in women’s snowboard slopestyle qualifying on Sunday, but Ormerod is absent after fracturing her wrist last Wednesday and then her heel 24 hours later. Ormerod was one of Britain’s brightest medal hopes for these Games. Nicholls admitted Ormerod’s accident affected him in training, but downplayed its impact on the competition. “I was really upset. It even made me cry,” said the 24-year-old, competing at his second Games. “I was absolutely gutted and it took me a good four runs to turn that around and just remember I’ve got to do what I came here to do. “It didn’t affect me today. I wasn’t thinking about that. I was more thinking ‘I want to do this for Katie’.